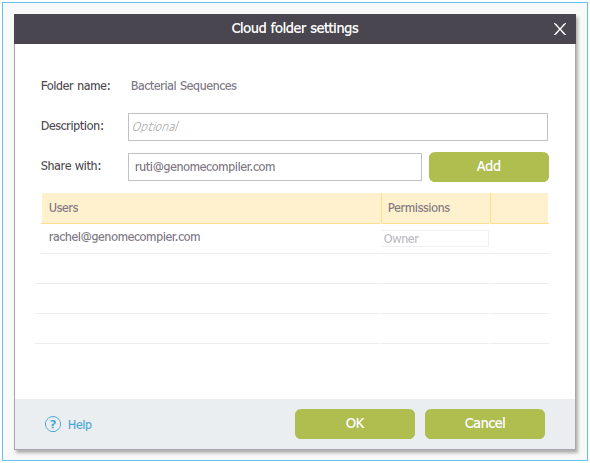 Genome Compiler’s cloud based storage allows you to access your projects from any computer. This eliminates the need to save your work on a flashdrive or email the information to yourself just to continue working on your project. The cloud also makes sharing your project with colleagues extremely simple, as they will never have to pay for a license to view the files like on some other softwares. And, it’s all for free. 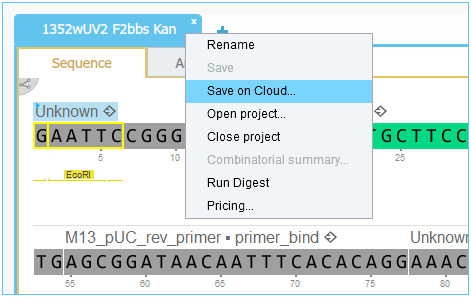 How does the Genome Compiler cloud storage work? You start your project in the materials box, where all of your work is saved. 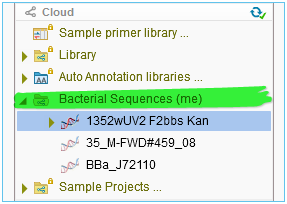 From the materials box, you can open one of your own projects or choose one of the sequences that come preloaded on Genome Compiler. Regardless of where you are logging on to Genome Compiler from, your materials box will always be the same and contain all of your saved projects. The exception to this is if you choose to only save your projects locally to your computer, an option that is available in the desktop version of the software. Local projects are saved only to the computer you are working on rather than to the cloud, and thus will only be accessible from that location. When you click on the cloud symbol, this Cloud Folder Settings dialogue will appear. 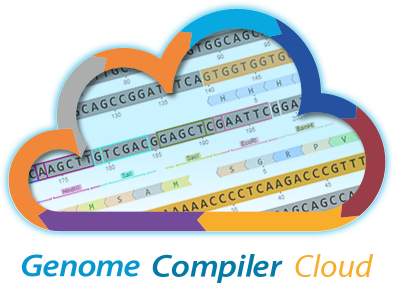 Genome Compiler’s cloud based database is just one of the many tools embedded in the software designed for your convenience. Check out these webinars and tutorial videos to learn more about the other great features of Genome Compiler. This is a nice list. I prefer dropbox out of them it is supper easy to use.